Open House weekend is here again! This is often your one opportunity in a year to gain access to some of London's amazing buildings for free! With over 800 buildings, walks and architects's talks, this weekend is a real treat for any lover of London. With so much choice how do you choose what to see? Well, I would suggest you focus on where you really want to see within a small area. Wardrobe Place is a little courtyard just off Carter Lane. 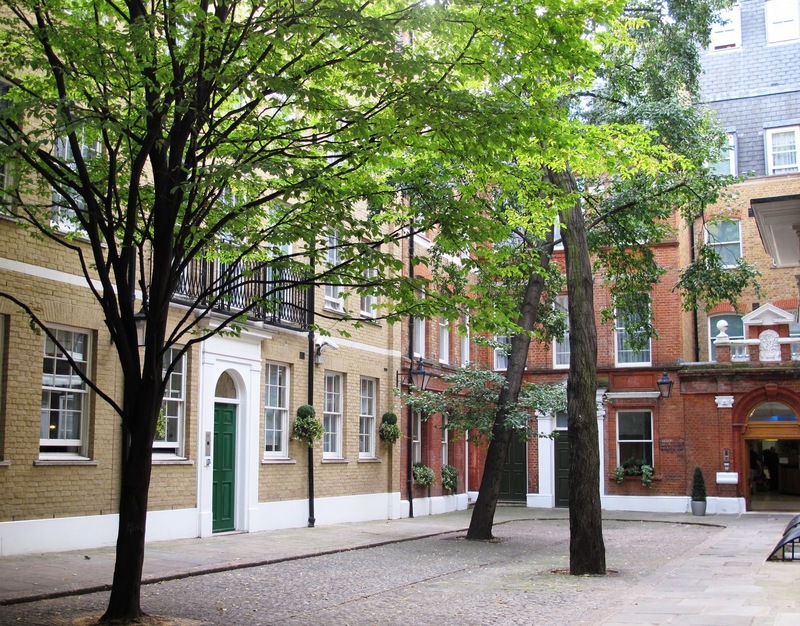 This is hidden place in London which feels like the streets were left untouched by the great fire in 1666. This, however, is an illusion as they were all burned down. What is the King's wardrobe? King’s wardrobe established by medieval king Edward III – kept ceremonial robes of state, on view just as crown jewels are today.